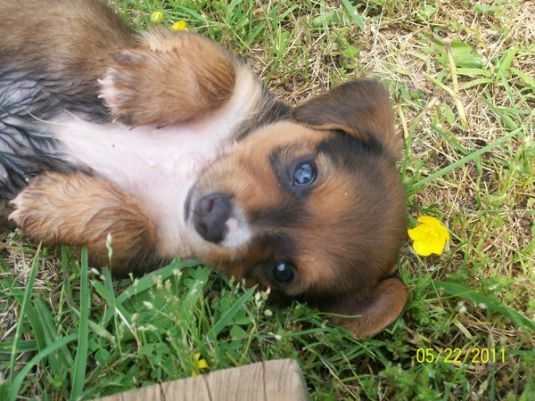 The small Yorkshire Terrier are easily recognized by their blue and tan coat. Their unique coat requires frequent grooming to maintain is luxurious length and shine. 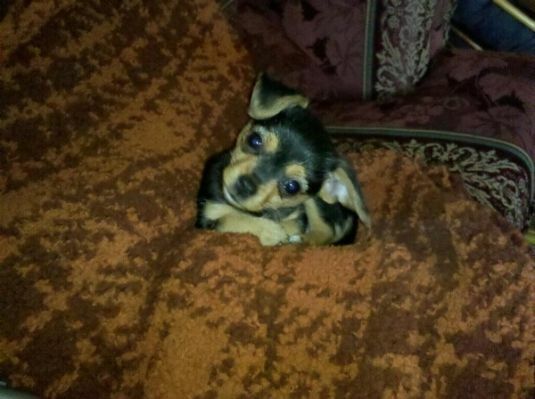 The Yorkie was originally created to rid textile mills of rats and other vermin. But in the late 1800's the breed became popular as a show dog and has continued to be a popular breed in dog shows. 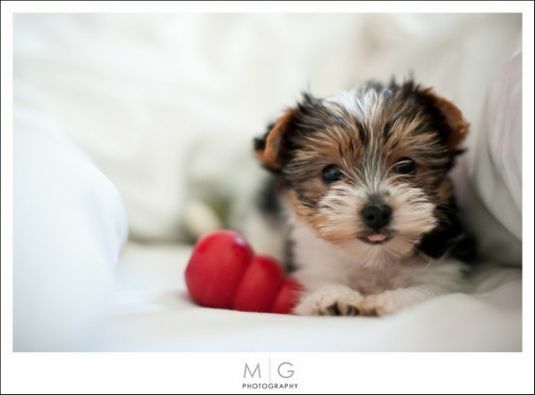 The Yorkshire Terrier makes an exceptional companion for individuals and families. 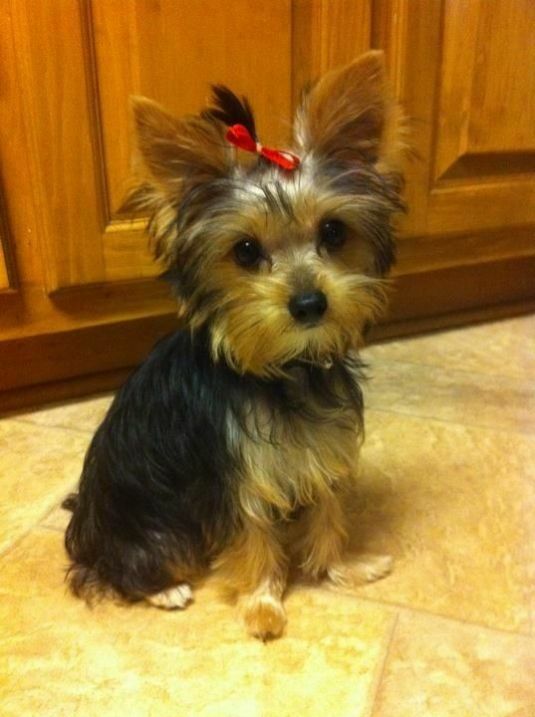 Visit DogBreeds.net to learn more about the Yorkie.